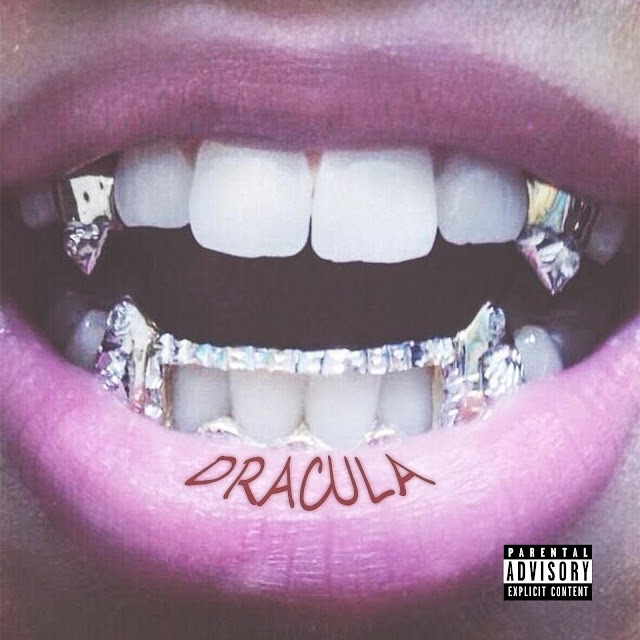 Khyri Delivers his New Single Titled “Dracula"
Artist and producer - Khyri - delivers his new single titled “Dracula." Over his own dark yet energetic production, Khyri delivers soothing vocals as he croons and flows through the track. Throughout the song, he moves between lust and love as he try’s not to fall to deep into emotions.